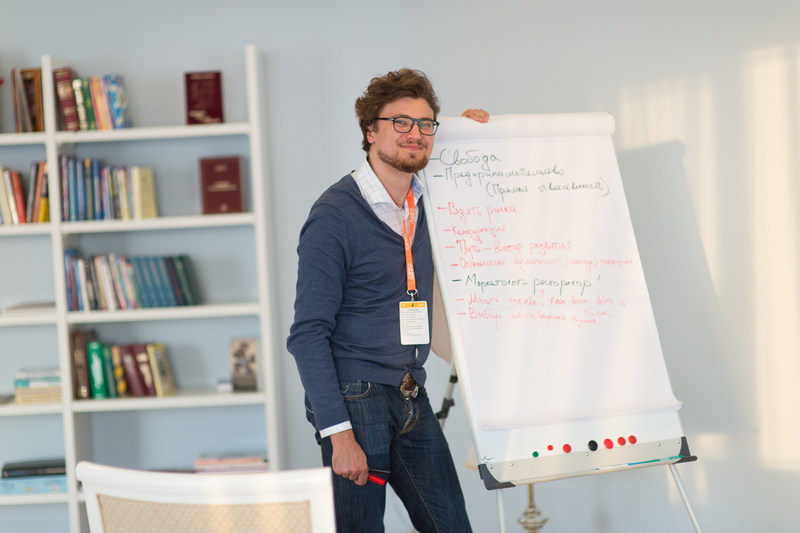 Alexander Mikhaylenko, the NextGen leader in FBN-Ukraine, a member of the NextGen International Committee, notes that NextGen members increasingly express their readiness to be integrated into the family business, what in turn changes the communications with parents. 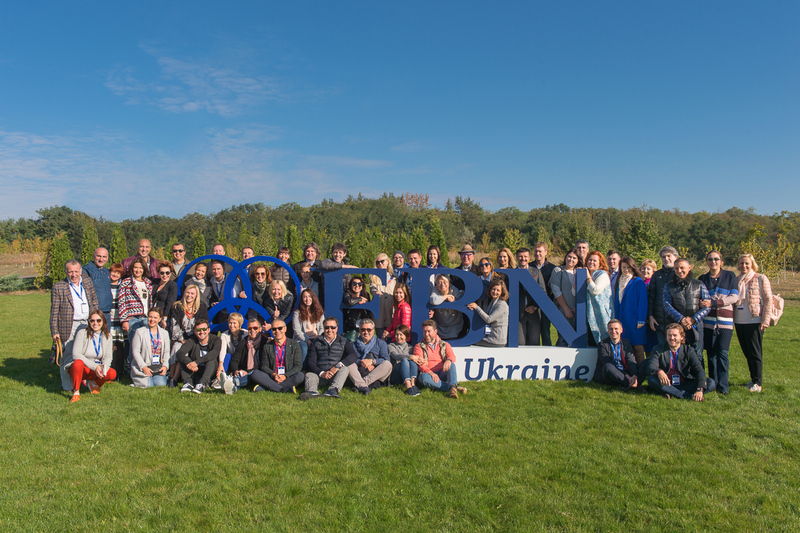 The 23th meeting of the family businesses owners gathered 58 members of FBN-Ukraine, including 13 representatives of NextGen on the picturesque high bank of the Dnieper near Kanev. 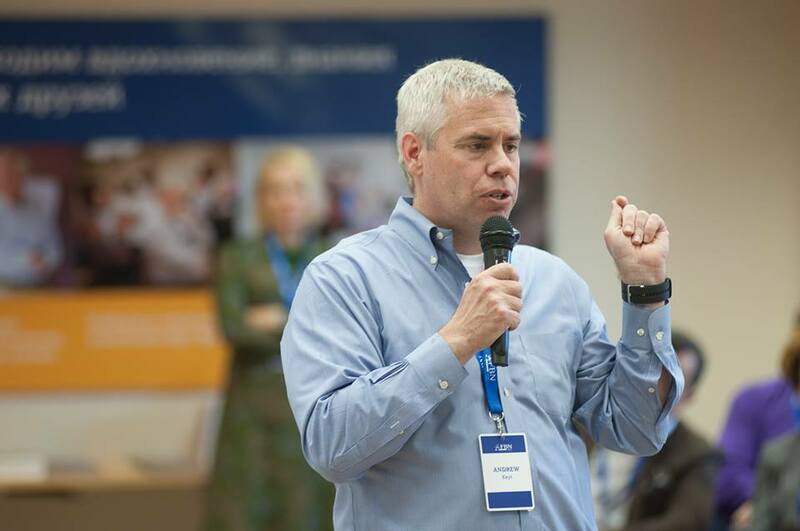 The recognized consultant on family business issues Andrew Keith presented his book “Myths and people” and told how the heirs could escape the shadow of leaders. 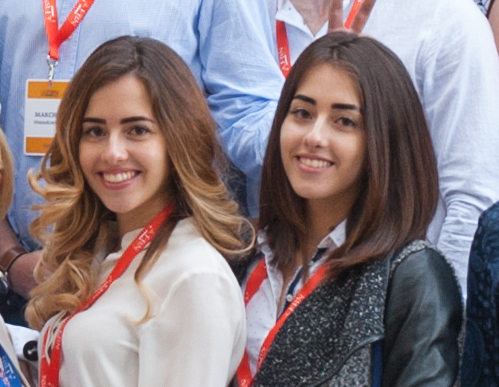 The 22nd meeting of Ukrainian family companies’ owners gathered in Odessa more than 70 participants, including 15 representatives of the youngest generation.